This one comes in the form of Mammoth Mountain Ski Resort's latest announcement. Starting Thursday, November 7th, 2013, they’ll be open for business. 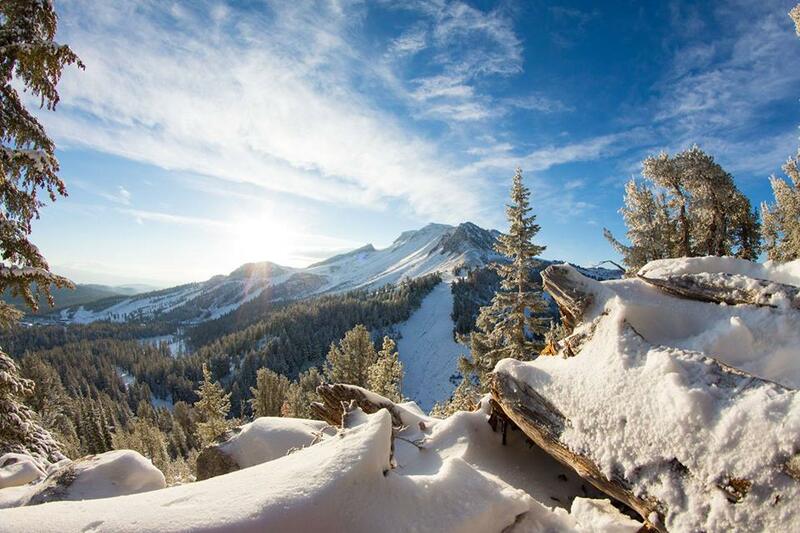 For those of you that have yet to experience Mammoth Mountain Ski Resort’s wonders, this is definitely the year to get acquainted. That’s because the ski resort will be celebrating its 60th Anniversary with a series of special events. The kickoff weekend is expected to start bright and early on Thursday morning and continue until late Saturday night. The festivities on offer include a champagne toast, live music and two highly anticipated films. The first film is none other than Oakley’s Jake Blauvelt: Naturally. You may remember seeing the teaser. It’s replete with scenes of Blauvelt shredding some of the world’s best backcountry powder. During the film, Blauvelt is joined by a few of his fellow snowboarding phenomenon's. Among them are Eric Jackson, Shayne Pospisil, Kazu Kokubo and Freddie Kalbermatten. The second film is Level 1 Productions’ Partly Cloudy. Featuring a series of the sports’ hottest skiers, its trailer was released last summer via Powder Magazine. Since that time, skiers across the globe have been anxiously awaiting its full release. Some of the tremendous athletes that appear in the highly anticipated film are Will Wesson, Tim McChesney, Ahmet Dadali, Adam Delorme and Parker White. Of course films, champagne and live tunes are not all that Mammoth Mountain has to offer winter sports enthusiasts. It’s got a serious amount of powder, tons of trails, white knuckle elevations, on-mountain dining, wicked terrain parks and more. One of those parks features a breath-taking, 500 foot long, 22 foot tall super duper pipe that’s on par with the world’s best. After skiing and snowboarding, visitors can check out the area’s shopping and nightlife too. Places to consider adding to one's list are the renowned Yodler, Sushi Rei, Mountainside Grill and Campo Mammoth.